It may be a challenge to find a wide assortment of literary journals at your local bookseller these days—if you still have a local bookseller in your town. Thankfully, the fine folks at NewPages.com have developed an up-to-the-minute web store where readers can pick up single copies of journals—no subscription required! A quick look at the current featured journals includes New Ohio Review, Cimarron Review, and Salamander. The complete listing includes national and international favorites as well as a few new kids on the block. It’s definitely worth a look if you’re looking to fill the gap between AWP’s incredible access to mags in the bookfair. Flat fee shipping means it’s best to grab a few. 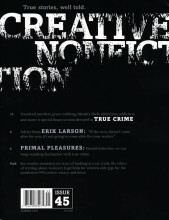 Why pay $3 shipping for one mag when you can throw in a few more journals at no additional shipping cost? Have a look at the offerings, let the NewPages.com folks know what you think, and spread the word. 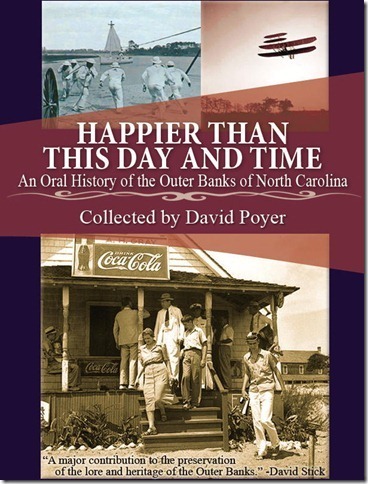 When Amye Archer took care of The Write Life posts back in the day, she invited fellow Wilkie Gale Martin to contribute something for this blog. Gale’s piece has as much relevance today as ever, so what better way to get tips on writing than from someone with personal experience and staying power…. Look for outlets to read your work. If none exist, create one. 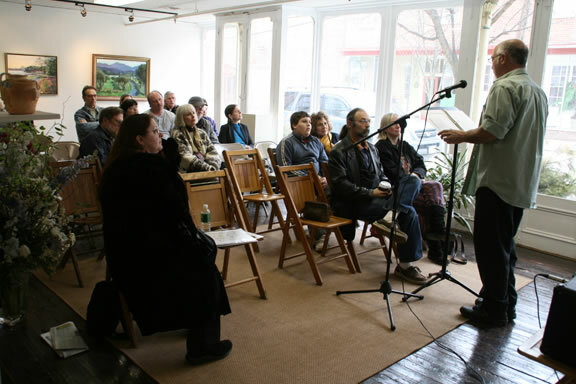 One of thegreat privileges published authors enjoy is the chance to read their work in public venues. In the Wilkes program, students are given several opportunities to do that. Once you’re out of the program, it’s one of the things you miss most. Gale Martin is a Wilkes alum. 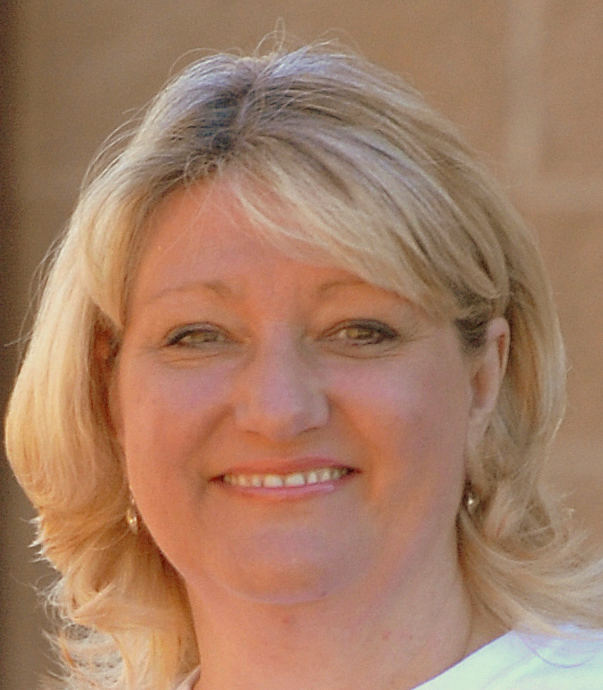 Since graduating, she has had several publications including the novels Grace, Unexpected and Don Juan in Hankey, PA. Call for Abstracts: ‘Creative Composition: Inspiration and Techniques for Writing Instruction’ —an essay anthology. We seek essays that examine concrete approaches to teaching writing in several venues, across the spectrum. Abstracts (250-500 words) for proposed essays must be received by Nov 30, 2012. Notifications and invitations for full essays will be sent by Jan 4, 2013. Invited essays (2,500-7,500 words) are due by March 1, 2013. Last week, The Beacon’s A&E Editor Bill Thomas ran a feature story demonstrating the success of the Wilkes creative writing program, highlighting alum publications. 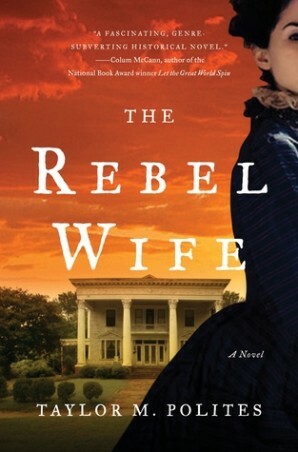 Taylor M. Polites is included in the list of interviewees discussing his runaway hit with The Rebel Wife; Jonathan Rocks shares his experience with screenwriting and optioning his film, Luke Whimsey; and Laurie Powers discusses her projects and why she came back for an MFA. Writers of nonfiction will find this new craft guide, edited by Dinty W. Moore, a useful resource for approaching the personal essay. For flash nonfiction, and working with less than a thousand words, the challenge is to capture a whole world of a story in the most concise manner possible—while still providing the satisfaction readers expect. 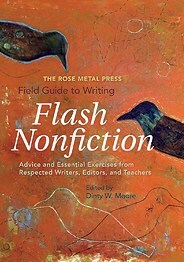 The Rose Metal Press Field Guide to Writing Flash Nonfiction includes 26 essays from writers like Carol Guess, Judith Kitchen, and Lee Martin. The “thingy-ness” that makes flash nonfiction work is explored by Anne Panning while voice in the short form is discussed by a variety of authors in differing perspectives. Each contributor begins with a craft discussion, and then a prompt follows for you to try your hand at the technique. Sample flash pieces are also shared to give an idea of how the author has him/herself approached the topic at hand. As a resource for the graduate writer, The Rose Metal Press Field Guide to Writing Flash Nonfiction will push you beyond what you already know about structure and storytelling, and help you focus on the harder-to-define elements to take your writing to a new level.